The countdown has already started… You can now vote for the Curry Capital of Britain. 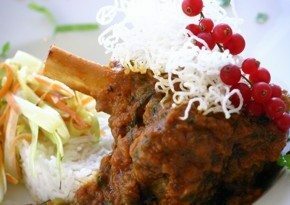 20 cities around Britain will compete to win the title of ‘10th Curry Capital of Britain‘ as part of National Curry Week 2012 on 8-14th October. Competing cities are : London East, London North, London South, London West, London Central, Glasgow, Manchester, Wolverhampton, Birmingham, Bradford, Leicester, Newcastle, Leeds, Cardiff, Edinburgh, Liverpool, Sheffield, Nottingham, Northampton, Luton. 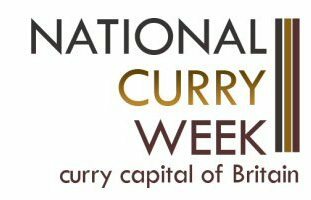 National Curry Week whose aim is to promote the cuisine and to show what the ethnic community does for the city and what the city does for them is also helping The Curry Tree Charitable Fund that raises as much money as possible for the poor and the malnourished of the world. Vote for your favourite restaurant and enter the free prize draw. 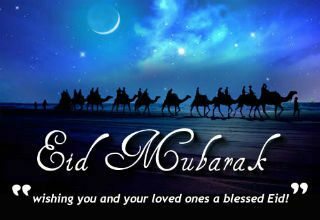 Go on the website www.nationalcurryweek.co.uk and click on Curry Capital of Britain and your city of choice. You can also vote through some local Council websites. 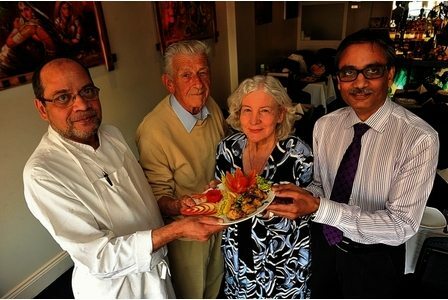 The free draw’s winners and the winner of this year’s ‘Curry Capital of Britain’ will be announced on 30th October. So don’t waste time and vote now!